First off I have to say that personally when I hear about a new technology I want to start and play with it right away. When I heard of this fantastic new React focused content builder in WordPress I was more excited than a kid at Christmas. This blog instead of me showing my front-end dev skills I just simply wanted a basic platform to write some thoughts and play with Gutenberg. So far it has been a delight with ease of use and quick ways to build out content. Something that I did see was first off people who were just making edits to their sites one day updated and then were lost. I personally think the new block approach of Gutenberg is great and really is an upgrade. The funny part is for anyone that normally just has me be the person for theme updates, or major additions to the site started emailing me for some pretty basic stuff. I guess they did not check out the early bird viewing of Gutenberg. 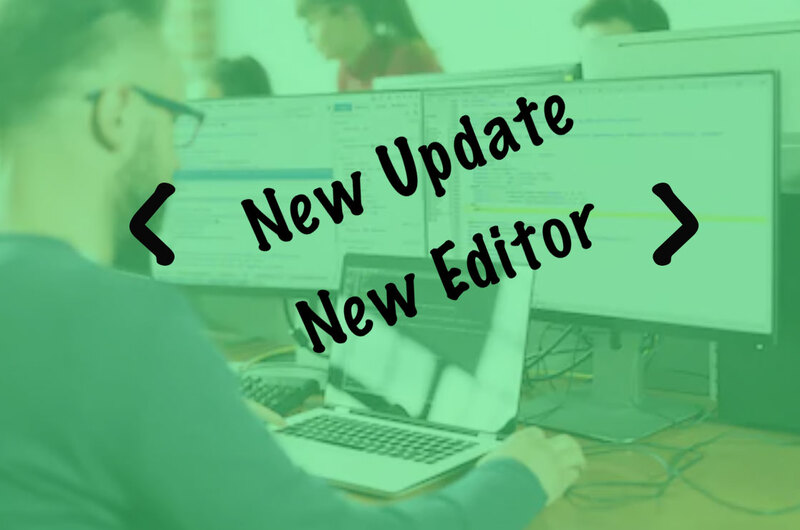 I have not heard anything negative from my personal network but I have seen some confusion, but with good news there is going to be support for the classic editor for a few years. I cannot express how much I love the people over at WordFence and the work that they do in keeping me informed of either needed updates and other vulnerabilities in the WordPress community like this one here. The update to 5.0 in general was a pretty big deal but I am glad that I was aware and told to get to 5.1 right away. There is more information on this here , and just good to know. As a person who deals with a lot of WordPress sites keeping them up to date is the most important item in security along with so many others. This was just a breakdown of what I took away from the new content editor, and also the updates from WordPress. All in all the new Gutenberg editor I am a fan of for so many reasons with ease of editing, placing elements quickly, quick styling of pages, and more. All in all WordPress is a great blogging platform and if you want to customize the theme that is all there just when you add content there is a new way of doing it. That is all from what I see so thanks WordPress for making it better. The new security update to 5.1 if you are reading this and have not I would do so.